Chicago, IL (Mar. 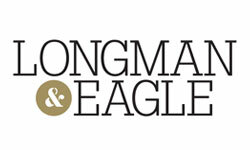 10, 2016) – On March 10th Longman & Eagle bar and restaurant in Chicago’s Logan Square neighborhood hosted an intimate dining experience with Maker’s Mark Master Distiller Greg Davis. Longman & Eagle raised the bar on proof and flavor with a multi-course dining experience inspired by the Kentucky distillery’s uncut, unaltered and unparalleled Maker’s Mark Cask Strength. Highlighting the strong yet approachable cask expression, Master Distiller Greg Davis was on hand to provide exclusive insight behind the Maker’s Mark way of producing bourbon while at the Chicago restaurant known for its modern farm-to-table fare & nose-to-tail eats. A specialty cocktail was created for the event and is available at Longman & Eagle. Some other local spots where you can try Maker’s Mark Cask Strength include: The Chicago Athletic Association, Delilah’s and III Forks. 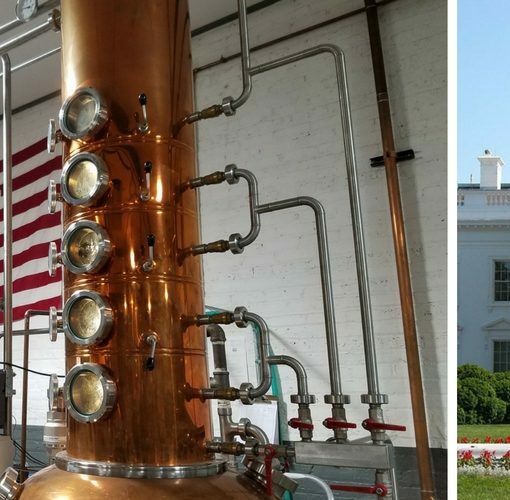 ‘American Bourbon Association’ Lists Chicago Bourbon!